More from Ora: Are stand-up comedians natural actors? 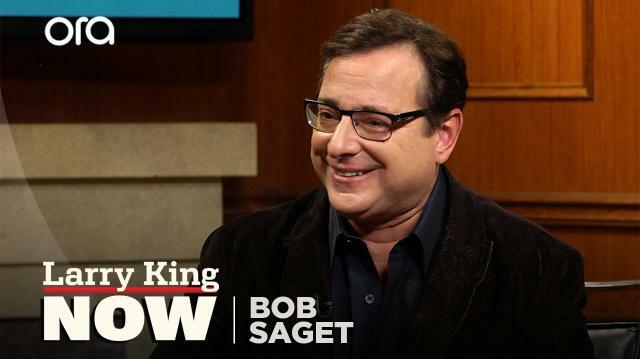 Larry welcomes back the hysterical Bob Saget for a wide-ranging chat about his unique style of comedy, the Harvey Weinstein sexual harassment scandal, and Donald Trump. Plus, Bob dishes on America’s obsession with TV reboots, like ‘Fuller House,’ and previews his new comedy special.